PayDC scheduling module now automatically reminds patients of appointment to improve Patient Compliance and increase revenues. Once Patient is scheduled, the system automatically sends text messages at their preferred time a day before. 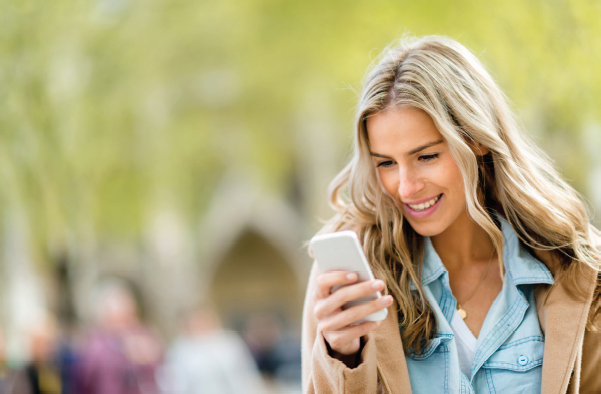 Add Text Message functionality to your subscription today! a one-on-one demonstration of the system, and learn how PayDC can fundamentally improve your practice profitability and your compliance.